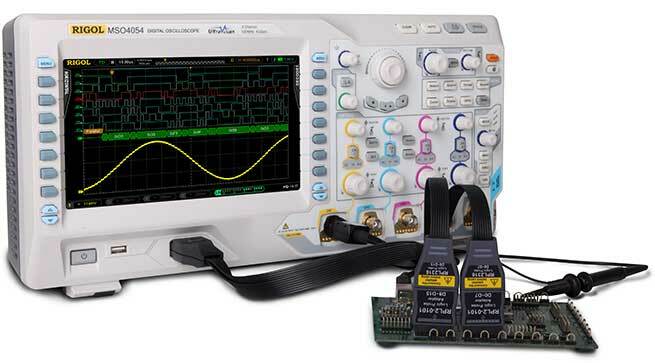 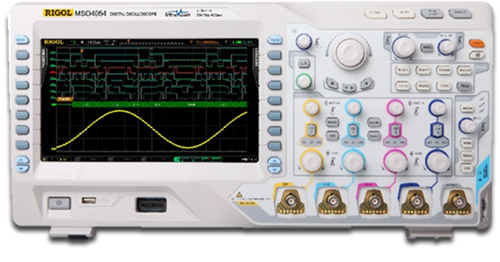 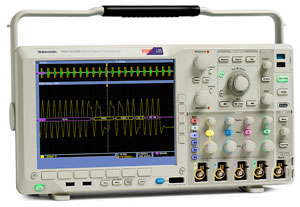 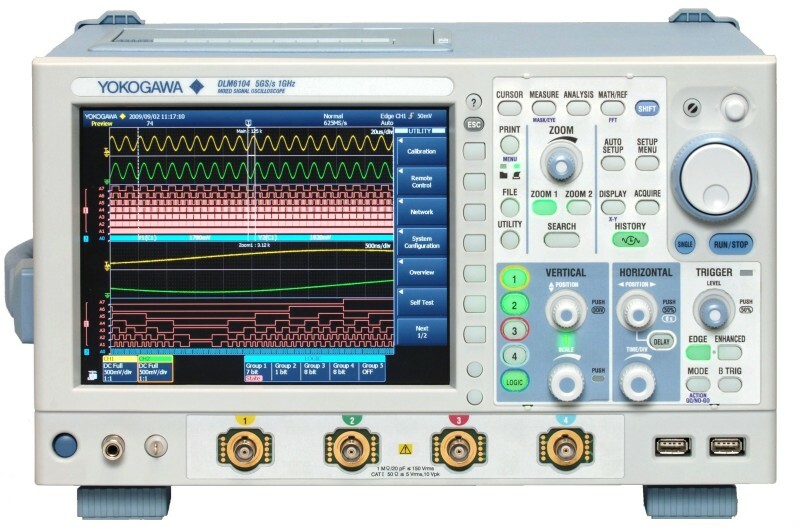 The MSO4000 series digital oscilloscope is a versatile, high performance mixed signal oscilloscope that incorporates many of today’s most advanced technologies and processes. 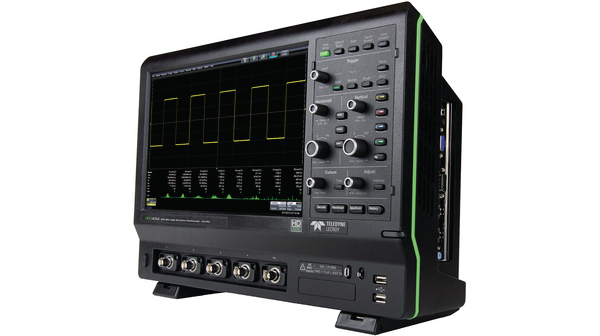 The MSO4000 series digital oscilloscope is a versatile, high performance mixed signal oscilloscope that incorporates many of today’s most advanced technologies and processes. 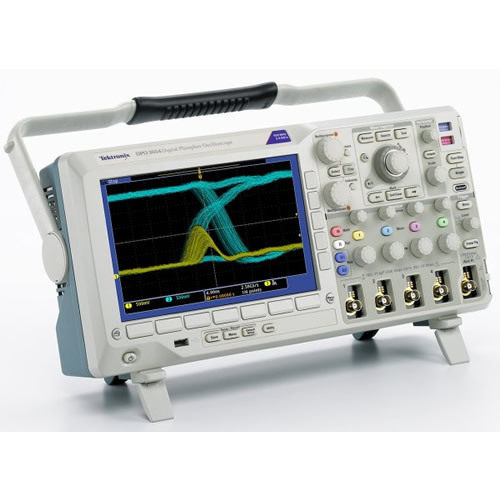 Featuring bandwidths between 100MHz and 500MHz, sample rates up to 4GSa/s, 2 or 4 analog channels, and 16 digital logic channels, the MSO4000 is ideal for a wide variety of engineers working in communications, defense, aerospace, industrial electronics, R&D and educational fields.